Over 200 podcasts on a variety of topics related to personal growth are available for FREE download on iTunes Podcasts, offering a wealth of insights and information. 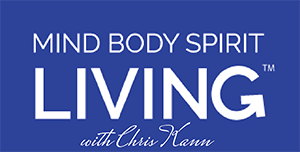 The podcasts aired live on AM1400 WRJN radio from 2013-2017 on the Mind Body Spirit Living show, hosted by Chris Kann. Chris features interviews with expert guests to provide suggestions to living a more full and inspired life. Sign up to subscribe to posts and updates that Chris posts on her Chris Kann Coaching blog and social media. 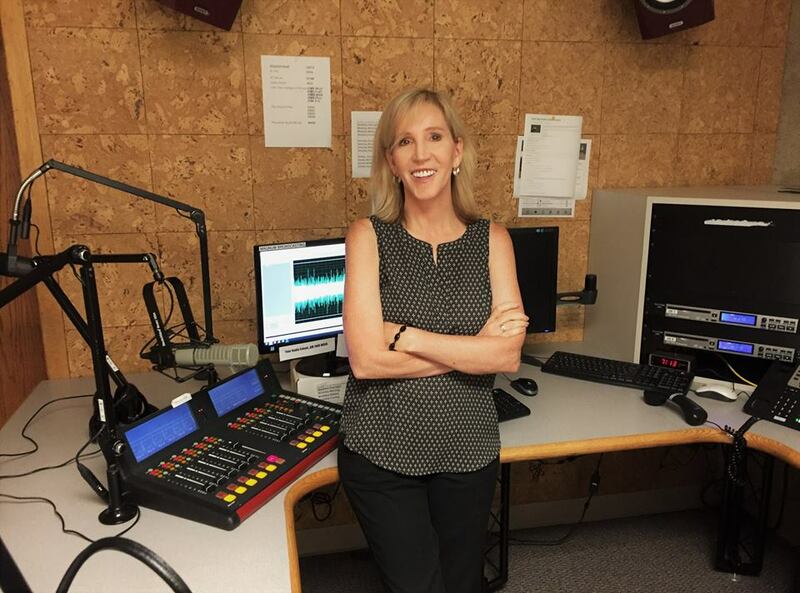 Chris Kann brings over 30 years of business experience and knowledge of the ups and downs of corporate environments, career transitions and work/life challenges to her work with clients.